WordPress can be used to build professional websites with outstanding designs. This popular platform includes all the tools that you need to successfully create stunning blogs and multipurpose websites. It all depends on each designer’s skills or the pre-made WordPress theme you choose to customize. This is exactly what this article is all about. 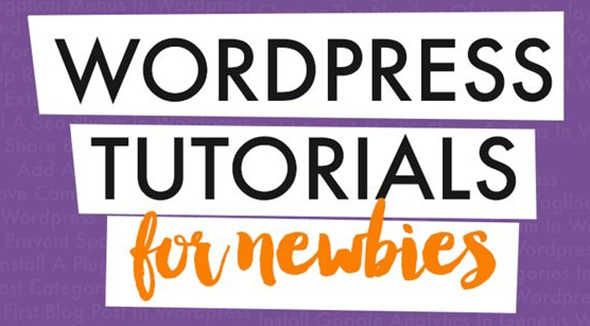 Learn WordPress and everything you need to know about its basics, with these 20 amazing tutorials and articles. Here you have an amazing set of useful WordPress tutorials that you can use to learn how to design WP websites. These handpicked tutorials contain useful tips, perfect for both beginners and more experienced designers. 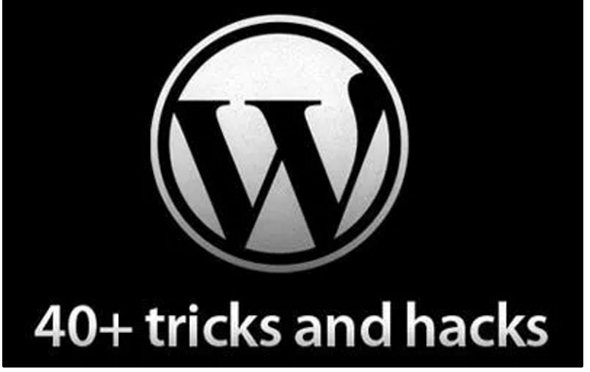 So, learn WordPress by discovering these 20 useful tutorials and articles you must read! 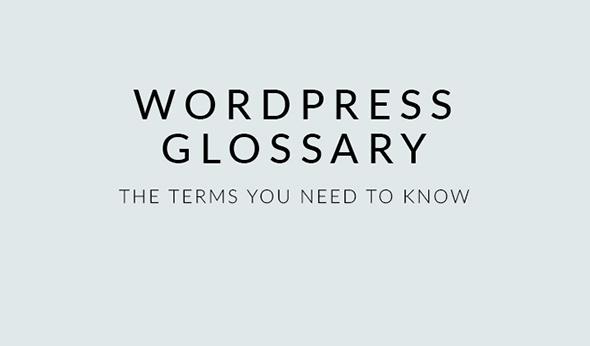 This is a neat source that teaches you all about each term that you use in WordPress. You’ll learn what about the dashboard, a child theme, plugins, admin, and more. This article tackles many interesting aspects that will help you improve your WordPress abilities and help you design faster. 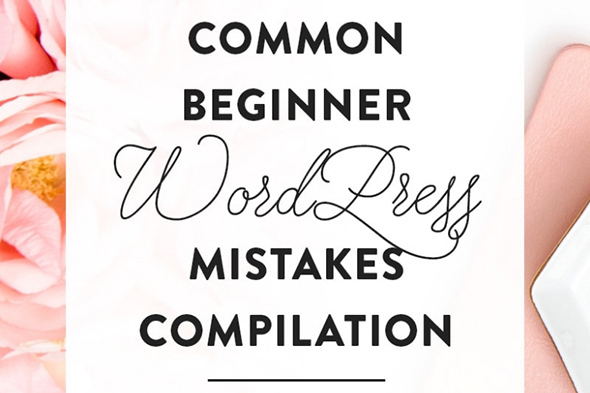 This is a great source that offers useful information about how to properly use WordPress. 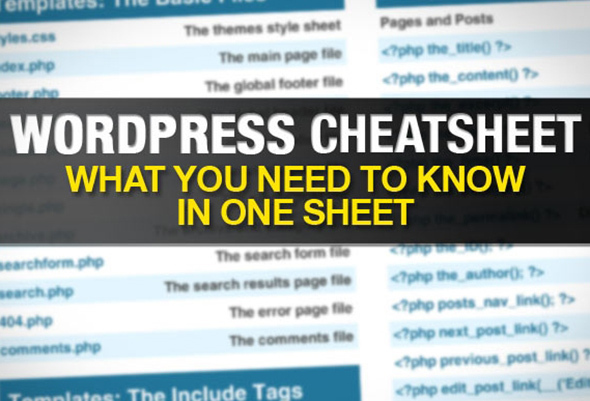 The information is well organized and it will help you improve your WordPress skills. 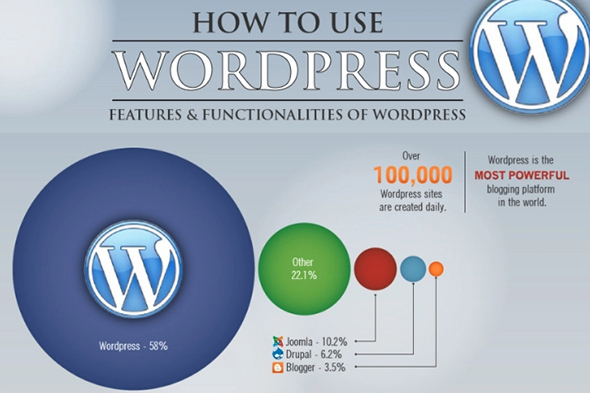 This is another wonderful article that teaches you all there is to know about WordPress. This is perfect for beginners as it takes you through the basics to more advanced information. There are situations when mistakes may appear and it’s important to know how to fix them. This article tackles just that! You can use the dashboard to your benefit to managing your WordPress websites. This can come in your benefit to easily customize your WordPress template. 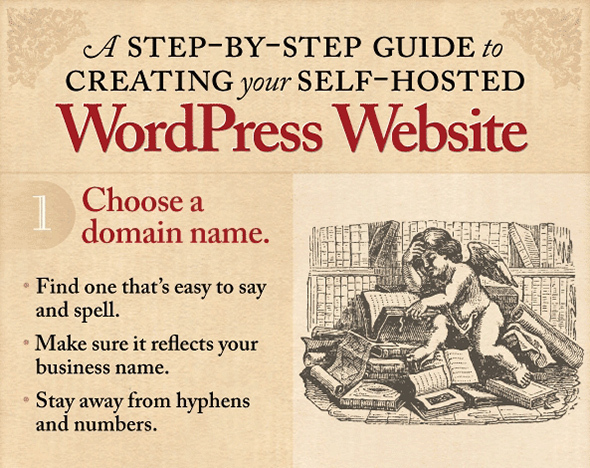 You can learn how to quickly create your WordPress website in a few easy steps. Read this article and see what new information you can learn. This tutorial offers all the information that you need to successfully build beautiful websites. This tutorial is perfect for beginners. 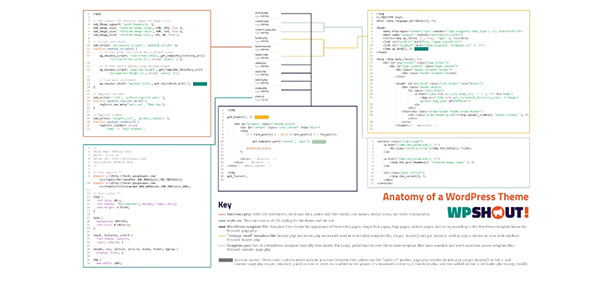 This is a very useful cheat sheet that includes much information for designers and developers. This will definitely improve your workflow. Learn how to optimize your logos and use them on your WordPress websites. This will allow you to make your designs retina friendly and make sure these won’t look blurry on different screens. 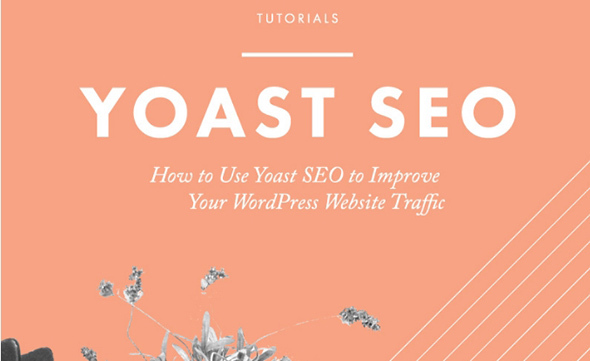 Yoast is a powerful plugin that you can use to your WordPress website. This allows you to learn how to improve your SEO rankings and make your website more popular. 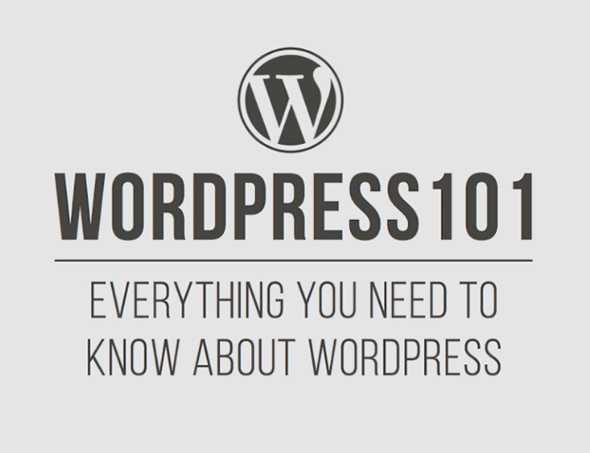 You can learn about WordPress and about each path of a theme. This will be beneficial to ease the designing process. 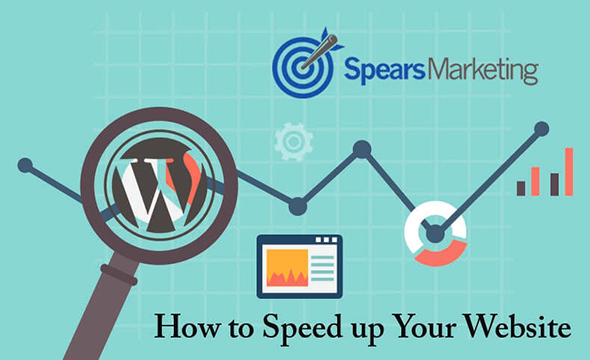 This is a very useful article that gives you important information about how to speed things up when building a new website. Have a look! 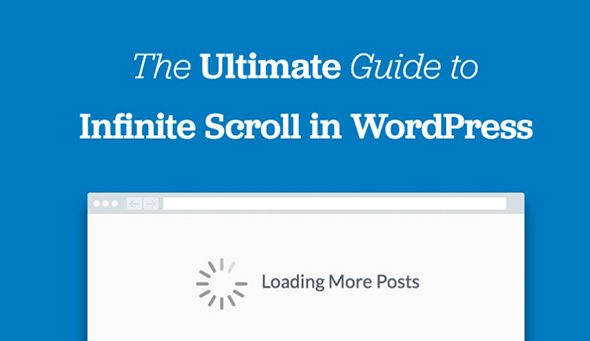 Infinite scroll is a neat feature that makes your website more user-friendly. You can learn more about how to use this feature and to successfully make your websites more appealing. 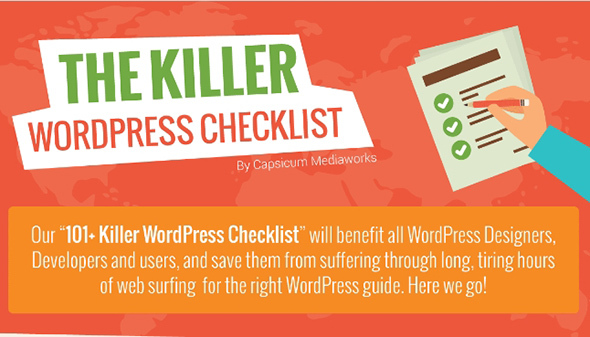 Killer WordPress Checklist: 101+ Amazing Steps to Launch A Website! This is a neat checklist that assures you won’t forget any important steps when building your website. 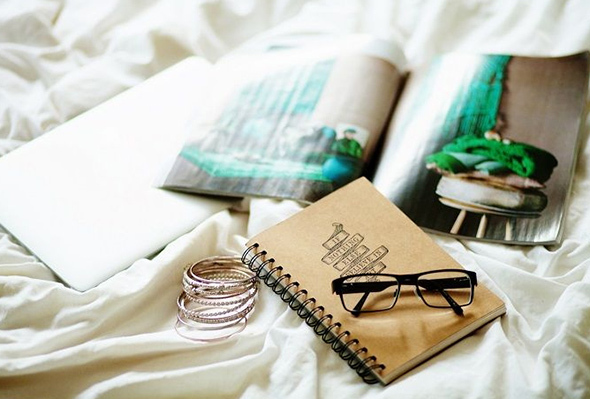 You’ll find useful information about various stages, from the development of publishing. Learn how to improve your productivity by learning how to successfully manage your admin menu editor. Building a website can sometimes take a lot of time and you can make your job pleasant by customizing your WordPress admin area. How? Take a look! Gravity forms are very useful to any WordPress website. Learn how to properly use them by reading this article. 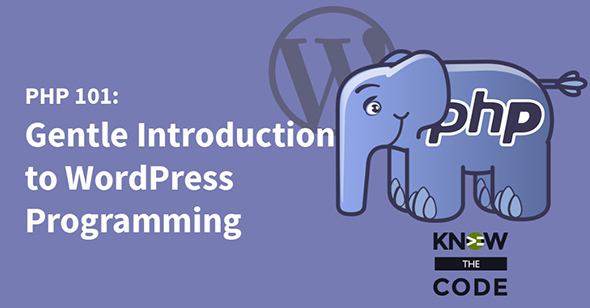 Introducing PHP and everything you need to know about it in order to properly use it when building a new website. These tutorials Very much helpful for learning word press.